One of the members of the Slim Series, Feder. 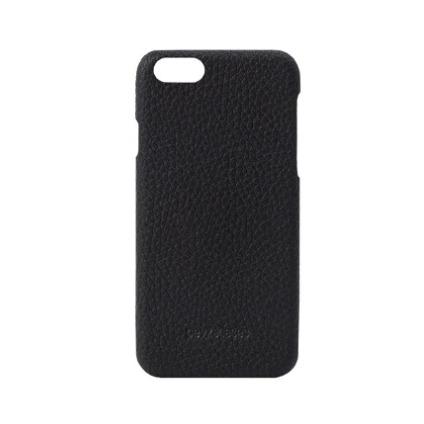 The hard shell dressed with hand made genuine floater Turkish leather combined in this thin and form fitting design to fit the iPhone Plus. The soft touch surface finishing personalize the sleek design. Full access to all buttons and ports. Well-curved battery jack entry. Modish design. High quality, comprehensive four-corner protection preserve both the screen and the back to rub on flat.